When the time comes to treat your significant other, a romantic date night, you might be wondering where to start the planning. And in a city like New Jersey, there are thousands of possibilities. Luckily, we’re here to illuminate on planning a great date night. From exclusive New Jersey Escalade limo service, luxurious restaurants to stunning sightseeing destinations, we have a few amazing date night ideas to celebrate a special night in New Jersey. 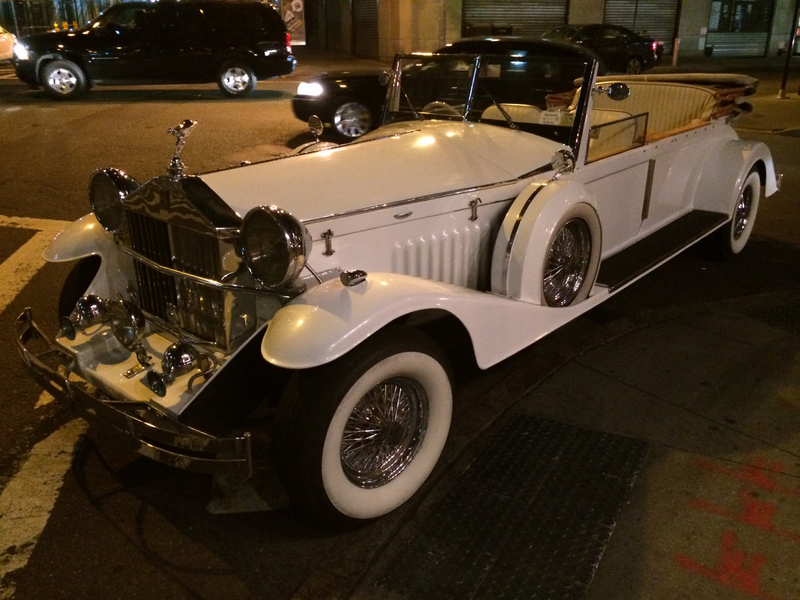 A classy limousine for your amazing night out can communicate a few important things. First of all, it will offer a great fit to the special nature of your occasion that means all you want your sweetheart to feel special by your exceptional treatment. Additionally, with our New Jersey Escalade limo service you can focus on conversation and enjoy each other’s company instead of being stressed because of parking to distract you from your partner’s company. 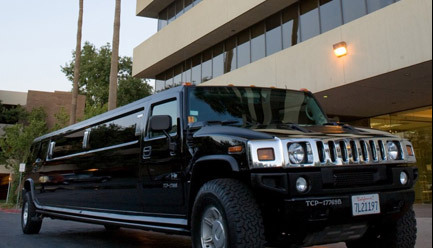 Our limousine service can add an ingredient of luxury to your date night and the impeccable service of our courteous chauffeur will make your evening more enjoyable. With comforting transportation and an experienced chauffeur on hand, you can move on to other arrangements of your New jersey evening date. There are so many restaurants in New Jersey that you will write a complete series of blogs. For your date night, in our opinion a few restaurants can simply stand out in the competition. Amanda’s Restaurant located on Washington Street, is one of the most desirable destinations with elegant, tasteful decor and magical ambience for a cozy, romantic evening. With the embroidered linen, fireplace, comfy dining rooms, this restaurant is a heaven to set your sweetheart’s mood for a romantic, unforgettable dining experience. Cafe Madison in Riverside is one of the best dining restaurants in New Jersey. The decor of this restaurant is incredibly romantic with its shadowed, intimate color schemes, private seating and soothing music. Cafe Matisse in Rutherford is the upscale fine restaurant and the best place for an intimate romantic night. In fact, the whole atmosphere of Cafe Matisse is built for romantic evenings and intimate conversations. Planning a romantic date for your someone special is quite easy in a vibrant city like New Jersey. 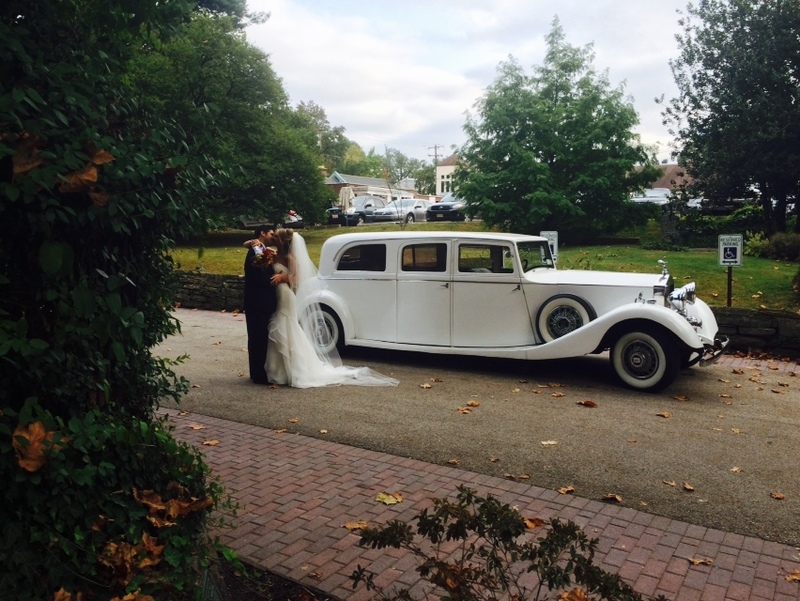 From the spectacular New Jersey Escalade limo service of US Bargain Limo to the intimate settings in the romantic restaurants, you have tons of options available to create magic on your next date night in New Jersey. 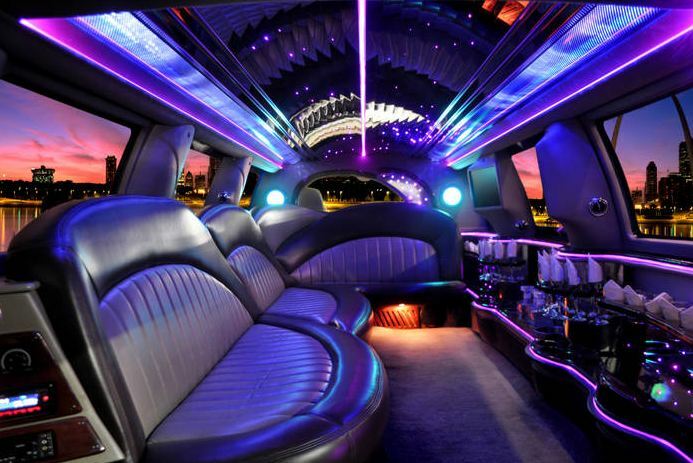 For the latest updates on US Bargain Limo, connect with us on Facebook, Twitter and Google+.